Please join us in congratulating our newest Diplomates, Dr. Kimberly Hsu and Dr. Francesca Venturi, on their wonderful accomplishment of passing their boards and becoming board-certified Veterinary Ophthalmologists. Eye Care for Animals is proud to have them join our team of exceptional Diplomates of the American College of Veterinary Ophthalmology (ACVO). 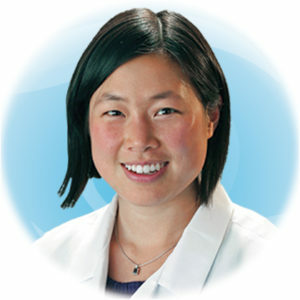 To learn more about Dr. Kimberly Hsu, DVM, MSc DACVO, click here. She sees patients at our practice in St. Charles, Illinois. 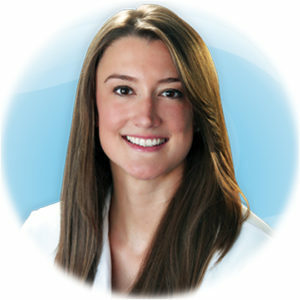 To learn more about Dr. Francesca Venturi, DVM, DACVO, click here. She sees patients at our practice in Tustin, California and Upland, California.